This is the book for you! 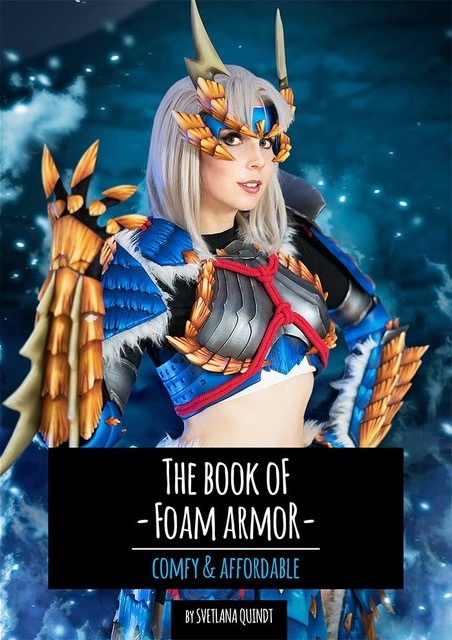 Foam costumes are comfy, affordable and fun to build! 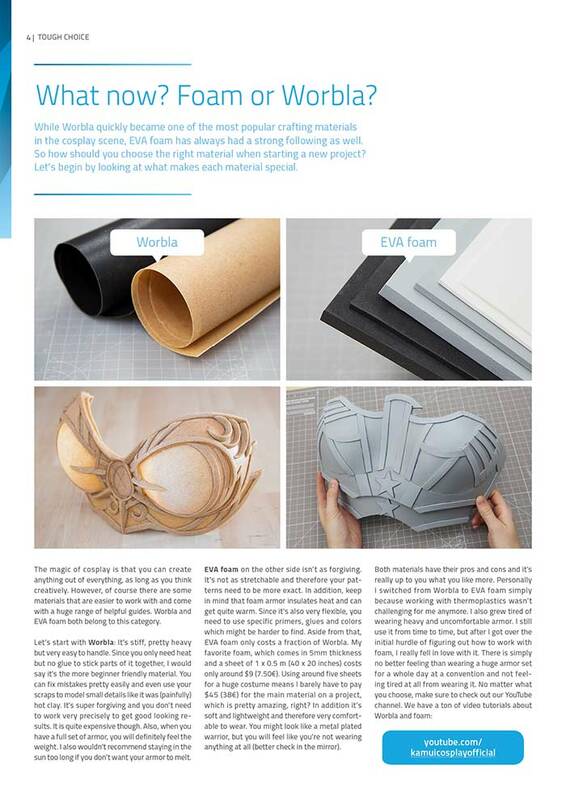 In 48 pages and over 170 pictures you’ll learn every important step from start to finish: creating patterns, cutting, glueing and heat shaping foam, adding details, priming, painting and even attachments. 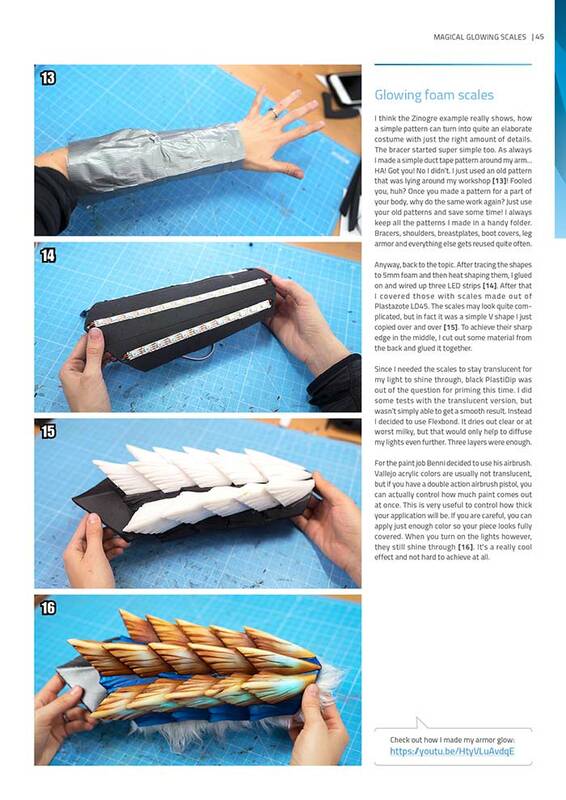 Building your dream cosplay has never been easier! 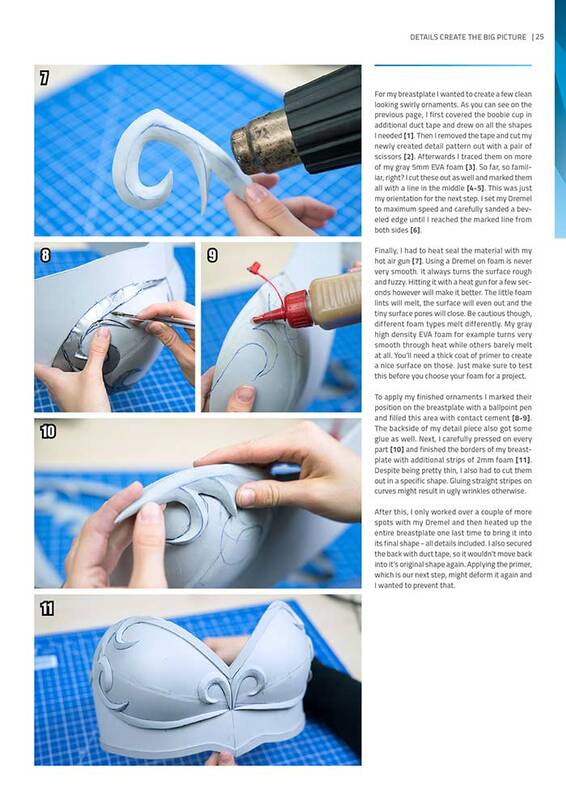 The ultimate foam beginner’s guide!